LUXURIOUS RENAISSANCE Built Grand Monet with great outdoor space, Pool, Deck, Patio, Screened-in Porch, backs to Sugarland Run. 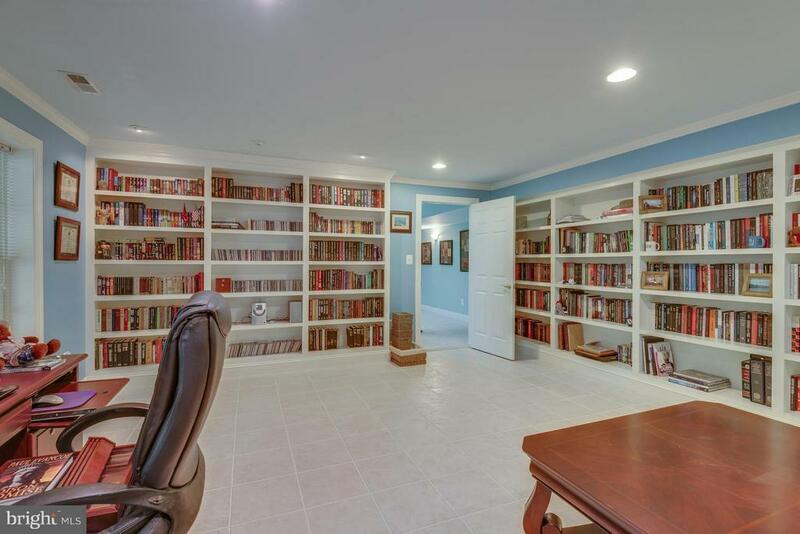 HDWD Floors & Custom-Built Shelving. 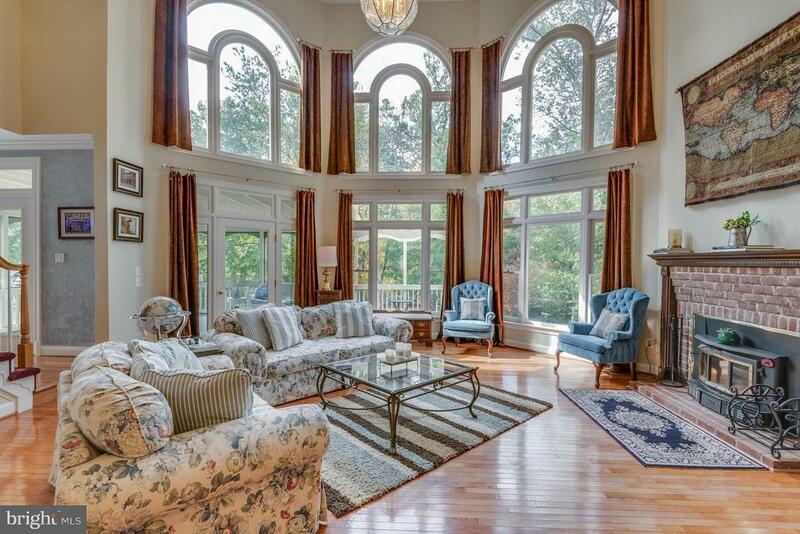 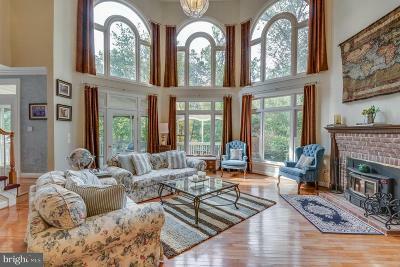 2 Story Octagon Shaped Fam Rm w/ FP. 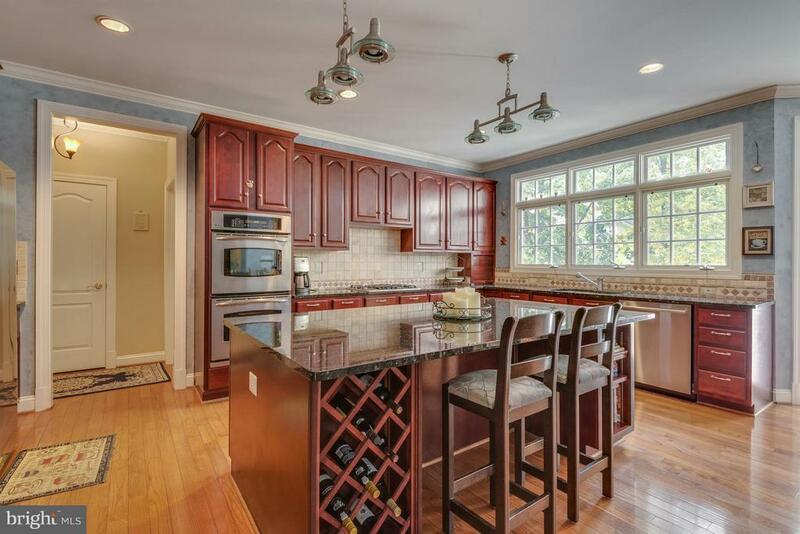 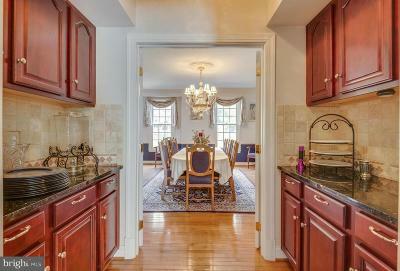 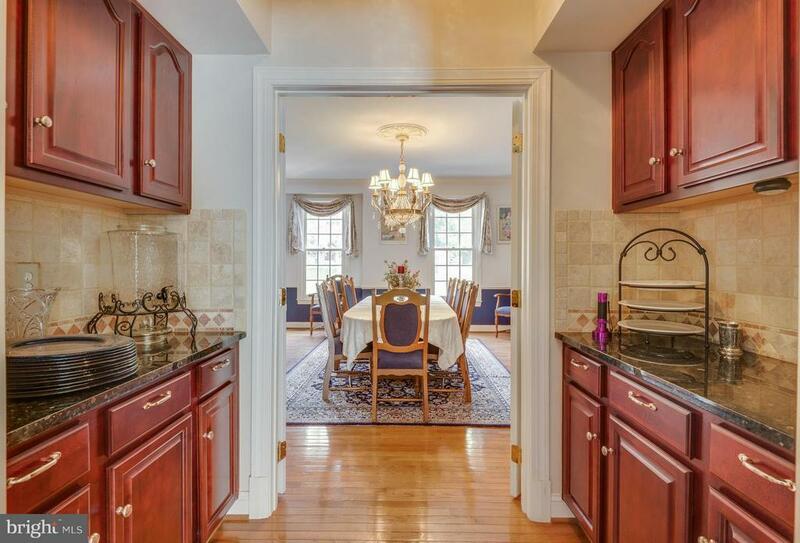 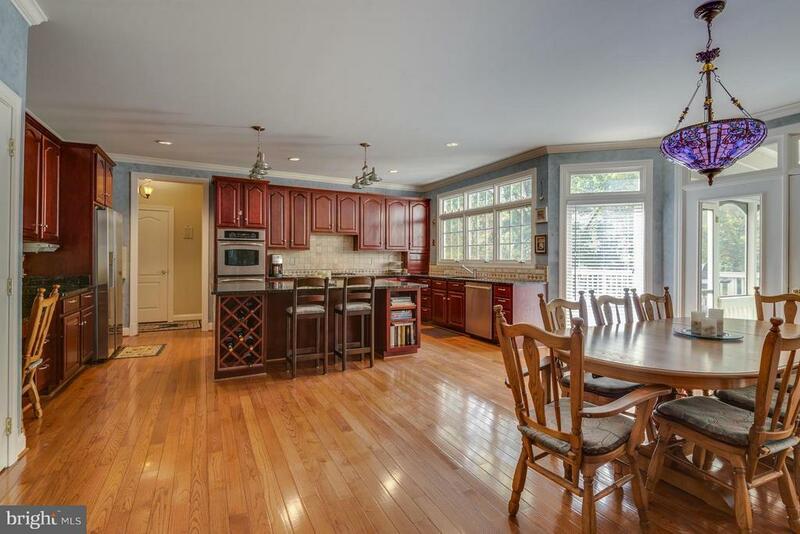 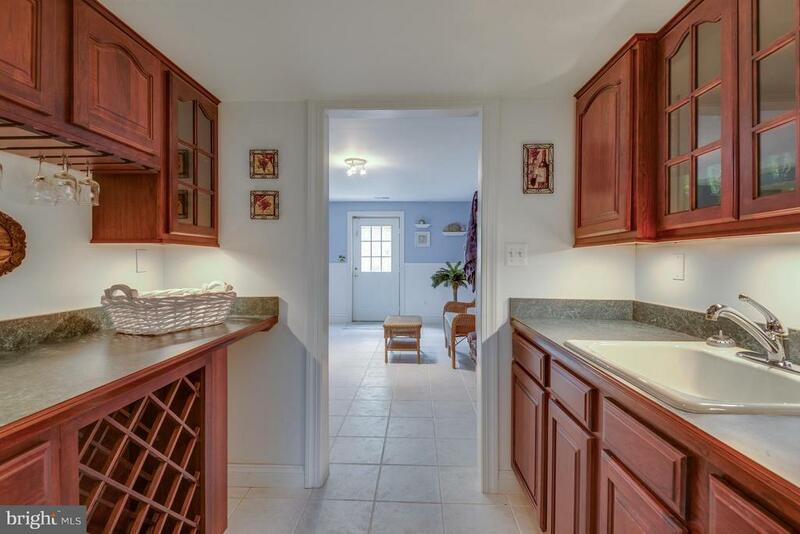 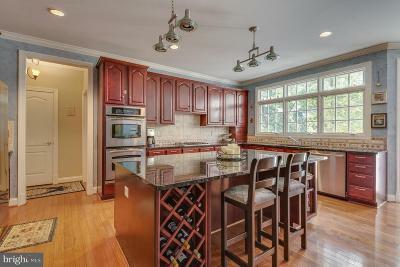 Chefs Kitchen with stainless appliances, Granite Counters, HUGE Island Bar & a walk in pantry. 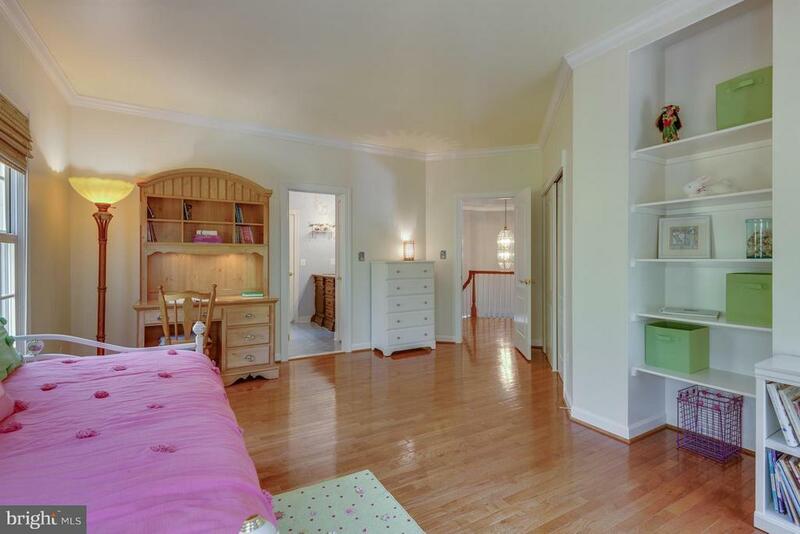 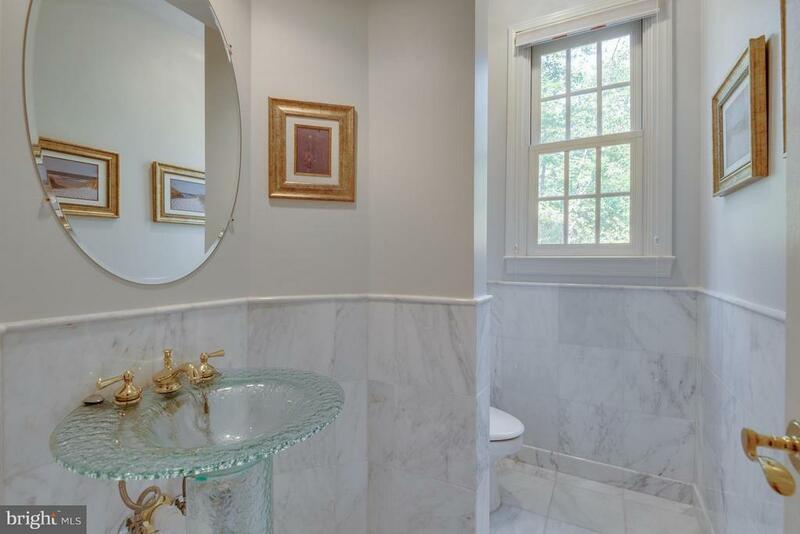 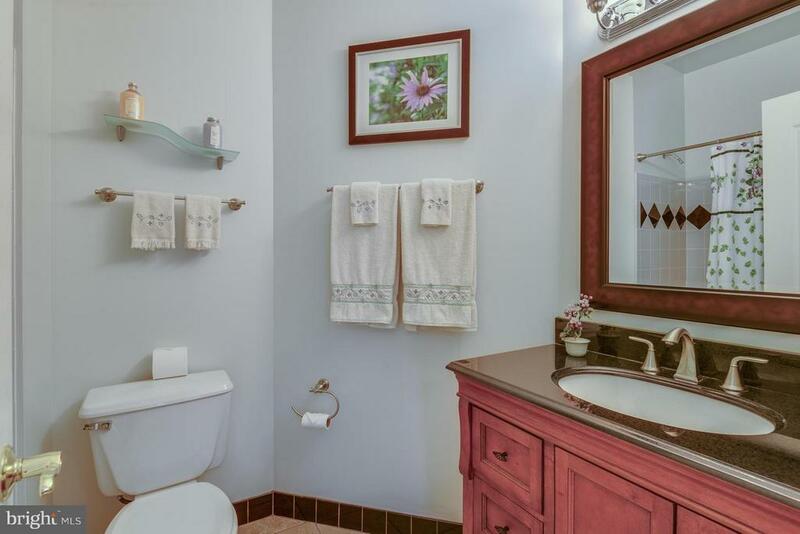 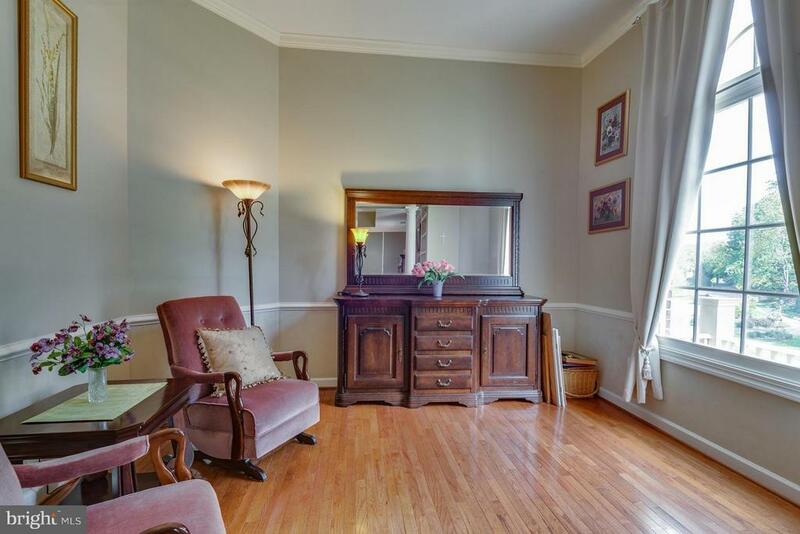 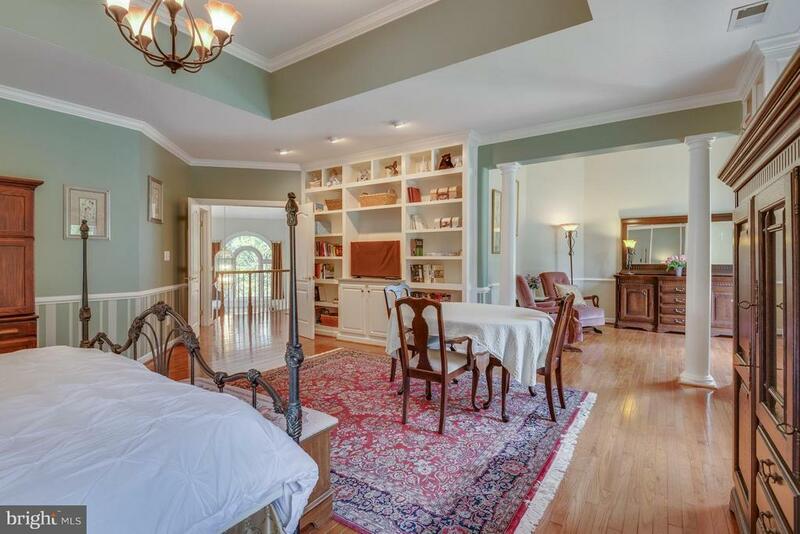 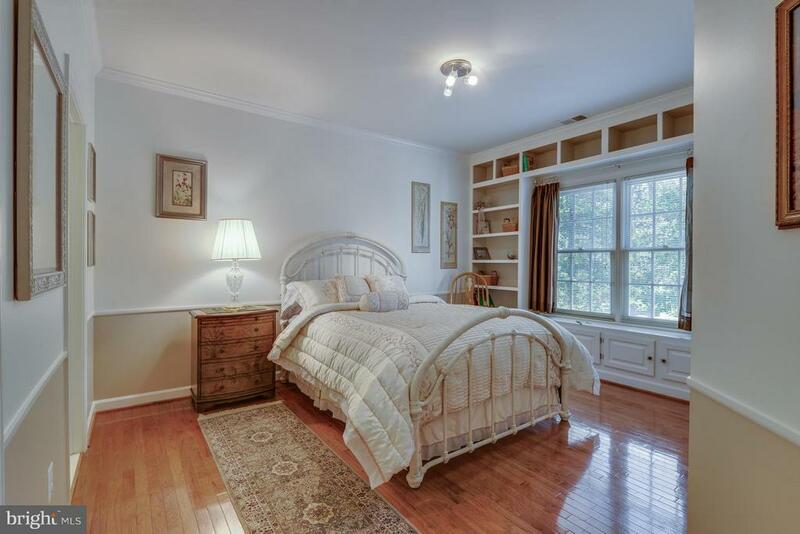 Master Suite w/ Sitting Rppm, GIANT walk-in closet in spa bath. 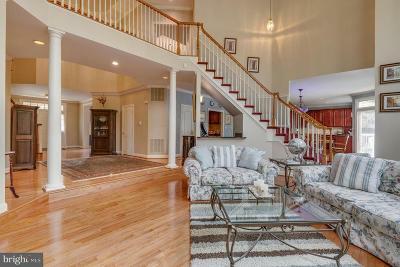 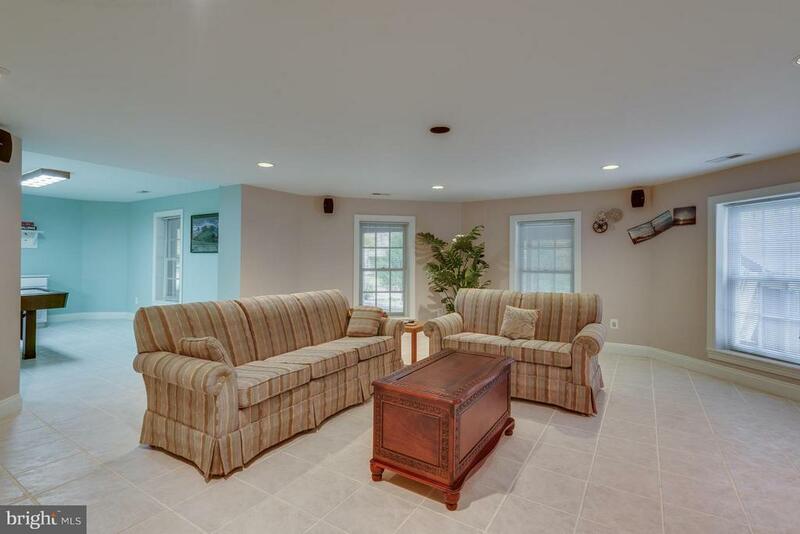 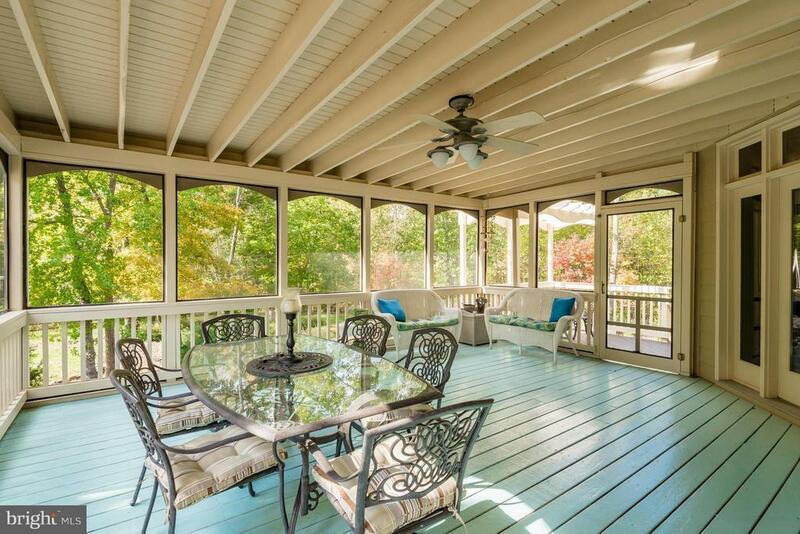 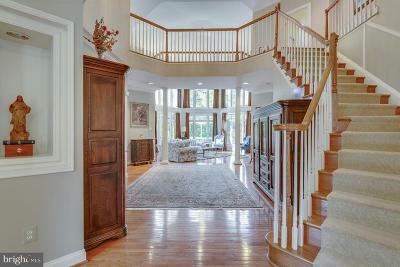 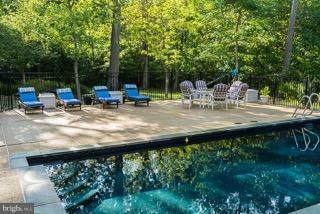 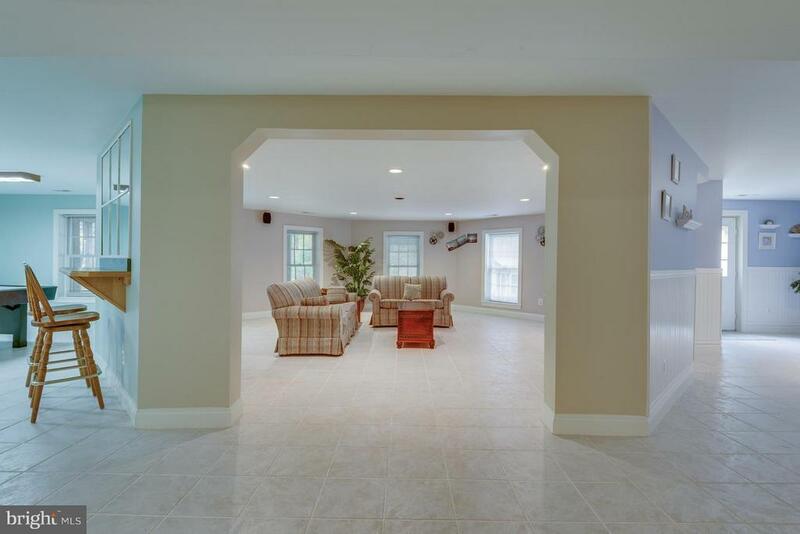 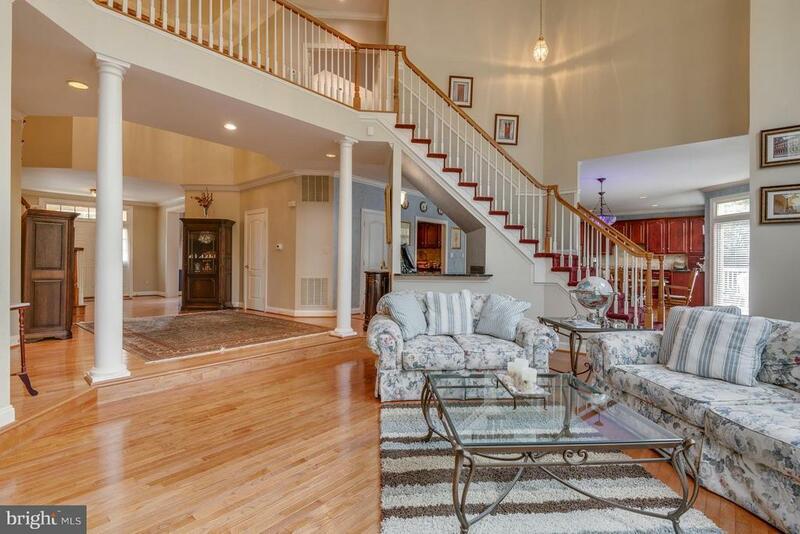 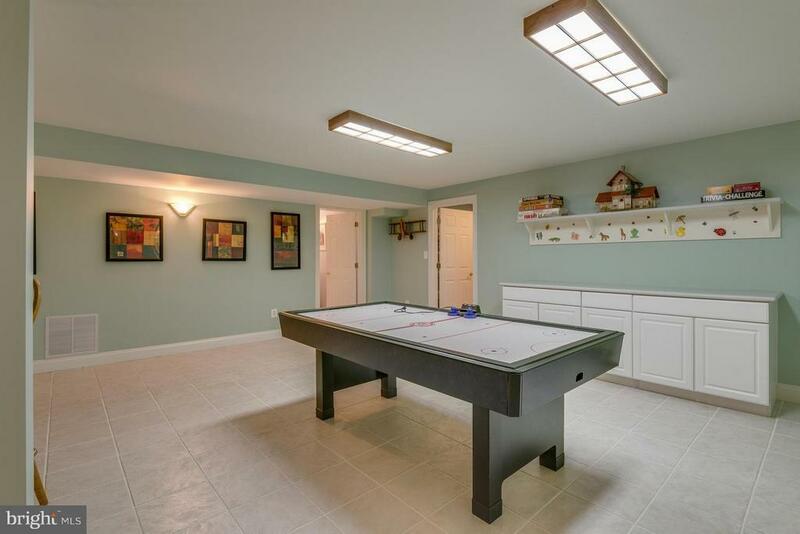 Walk out lower level with rec room, exercise room, game room, 5th bedroom + Full bath. Enjoy all the Reston Town Center amenities, just 2 miles away. 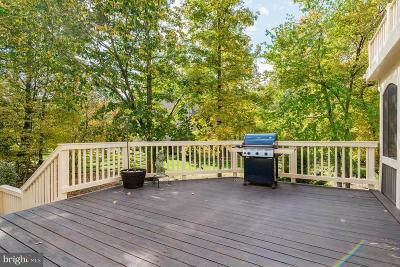 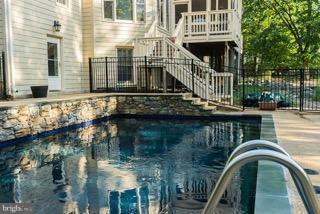 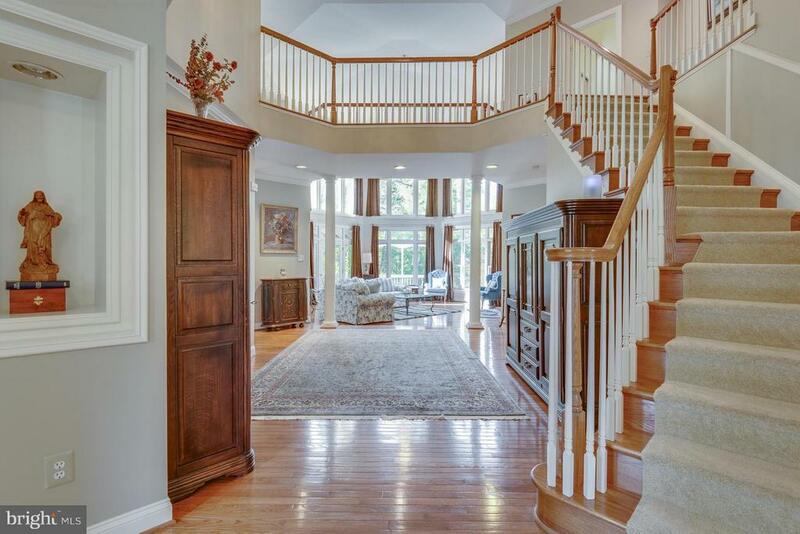 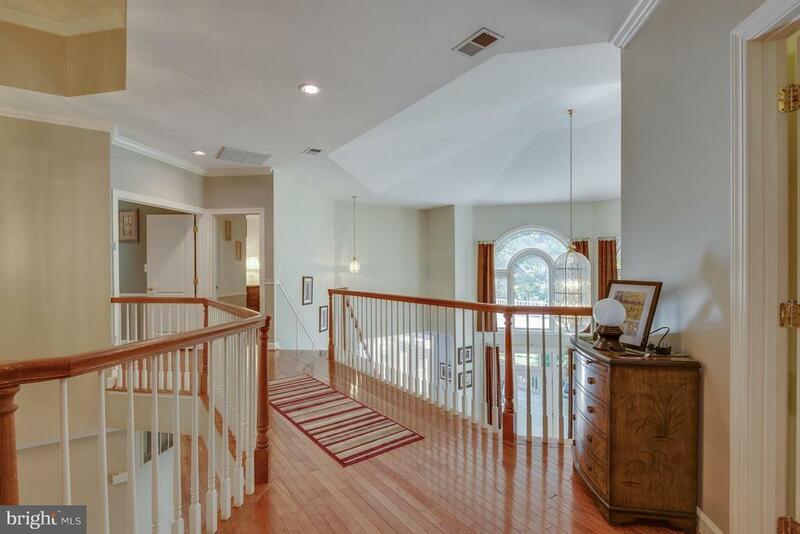 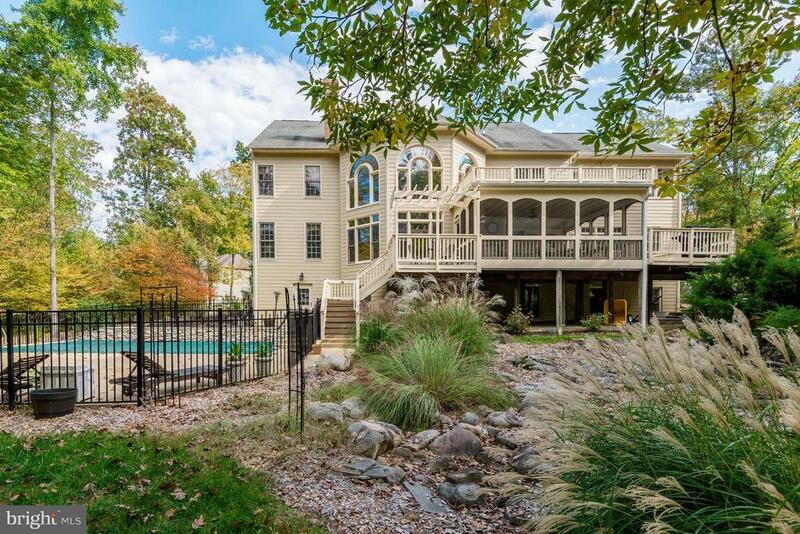 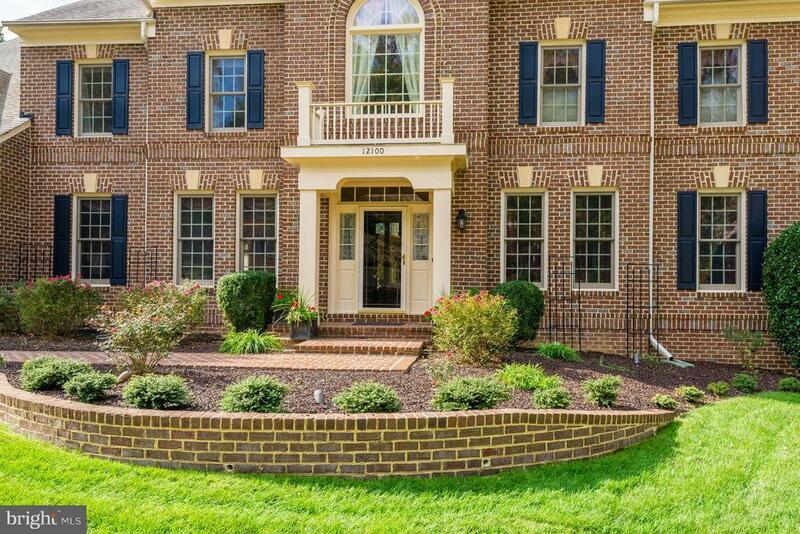 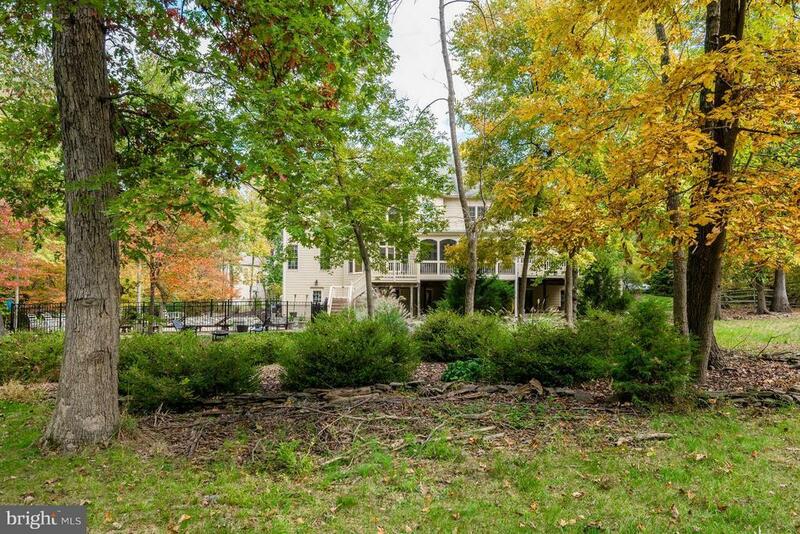 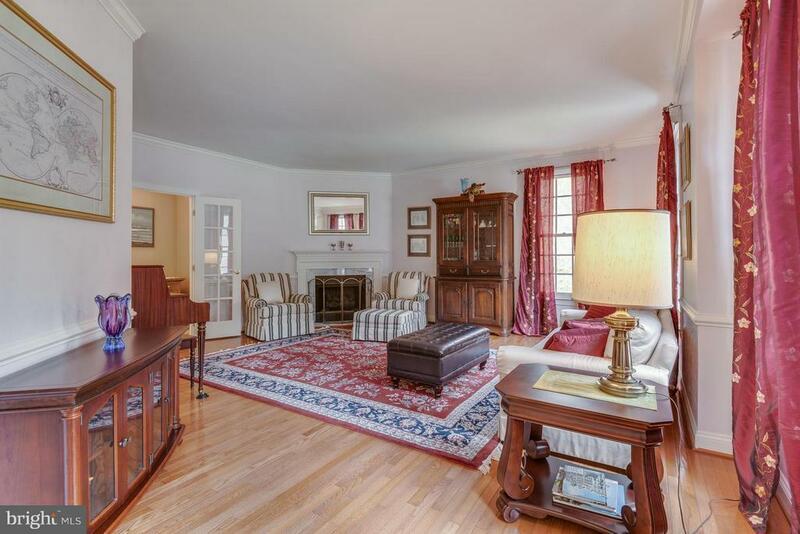 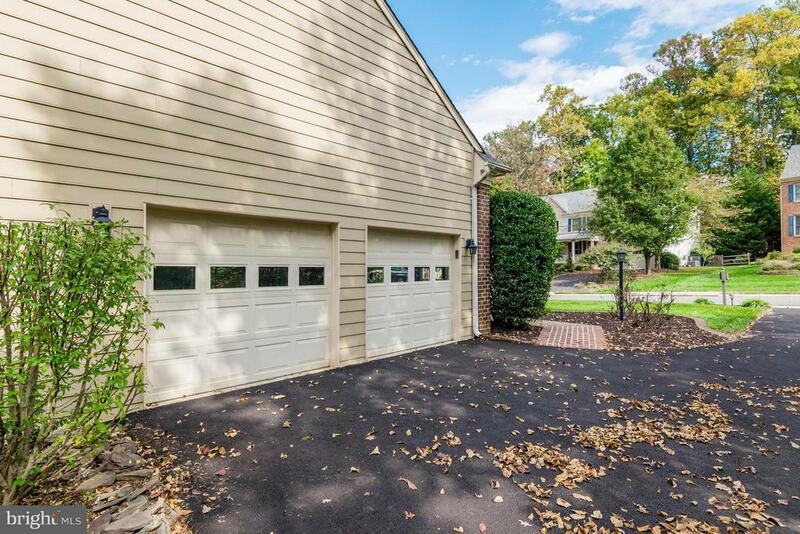 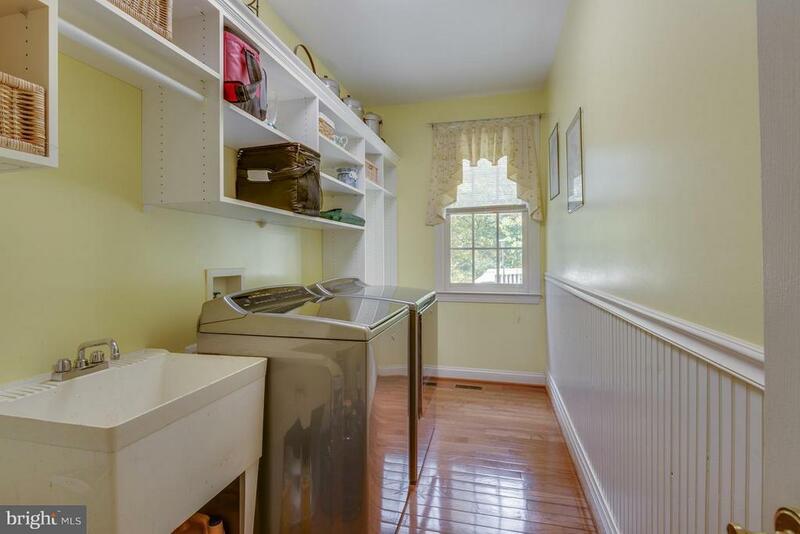 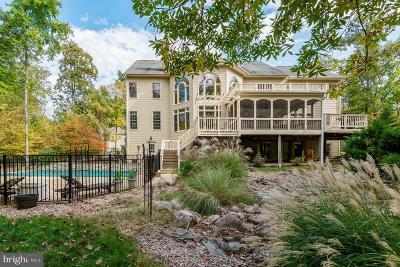 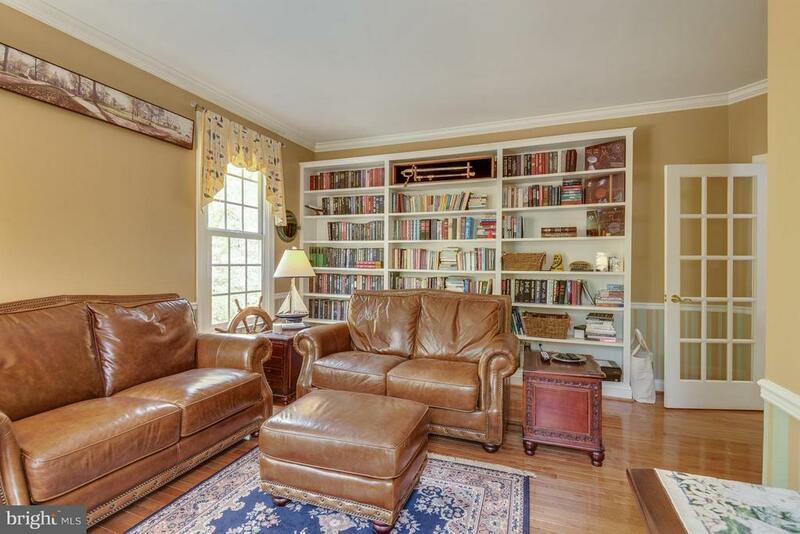 Great commuter location close to 267 Toll Road, Wiehle-Reston Metro, Connector Bus.